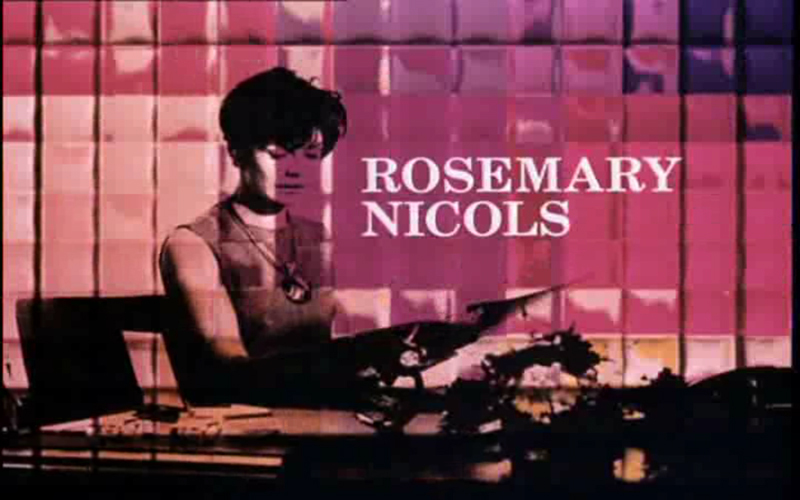 Rosemary Nicols (born 28 October 1941) is a British actress, born Rosemary Claxton in Bradford, West Yorkshire. 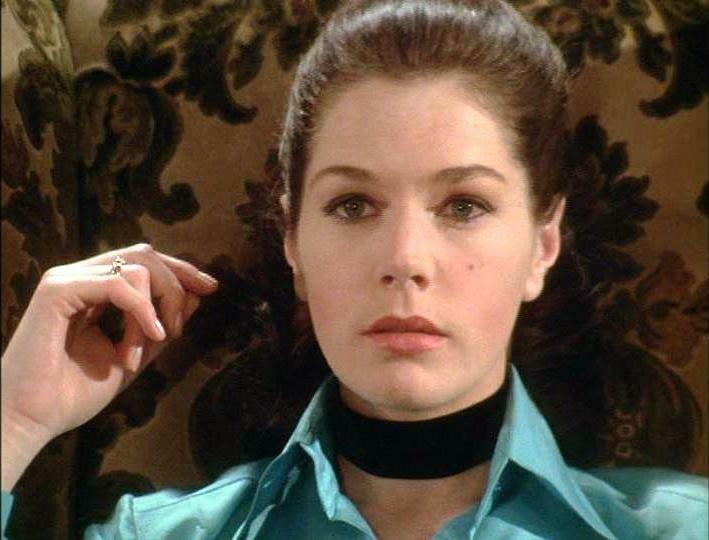 She comes from a theatrical family and was the author of the 1967 book The Loving Adventures of Jaby. She was educated at Haberdashers’ Aske’s Girl’s School in Acton, west London. 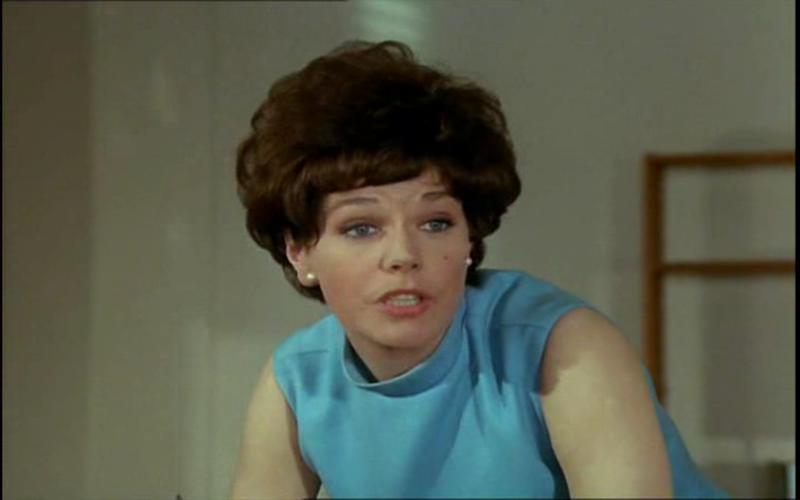 She made appearances as a child actress, before studying at theCentral School of Speech and Dramaand went into Rep at Harrowgate, Frinton-on-Sea and Wimbledon amongst others. Her first London lead was in Something Nasty in the Woodshed. 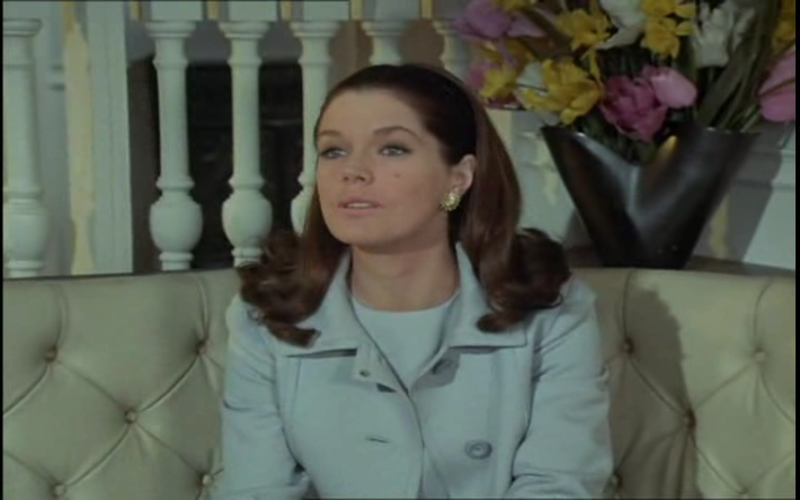 In films, she featured in The Guns of Navarone, The Pleasure Girls and The Mini Affair, and on stage in Fiddler on the Roofwith Topol. 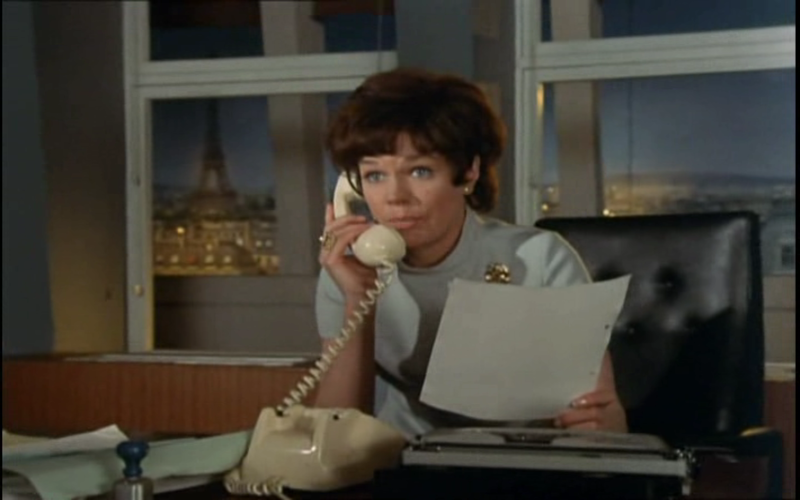 She appeared in numerous television series, such as Undermind (1965) and Man in a Suitcase (1968), but her best-known role was as computer expert Annabelle Hurst in the television series Department S. The experience seems not to have been an entirely happy one, not least because the character was fairly blandly drawn, and co-star Peter Wyngarde has hinted at a degree of mutual animosity. 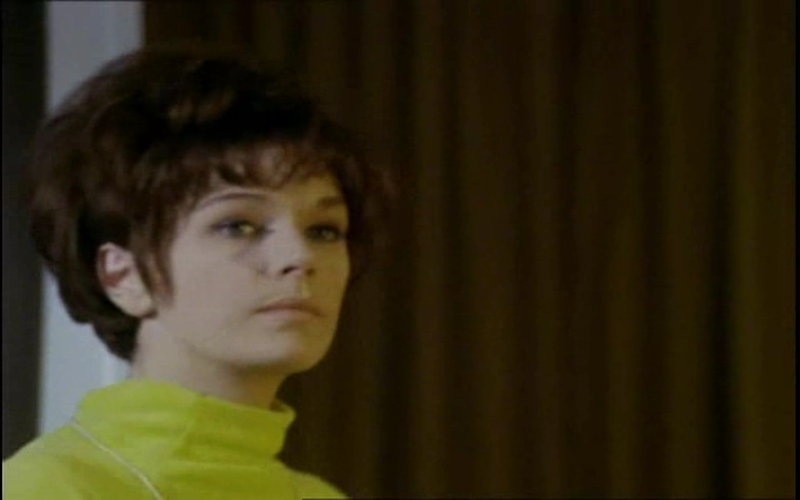 In the DVD set, Wyngarde narrates the episode “The Pied Piper of Hambledown”. 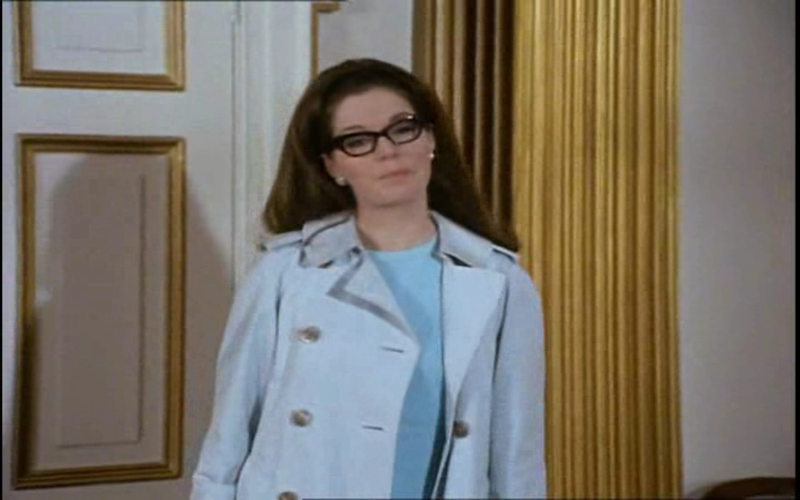 He mentions that he asked Nicols to rehearse, and she declined saying, “she doesn’t rehearse.” Wyngarde took this as a good addition to the character interplay to add a sharpness to their on screen relationship. 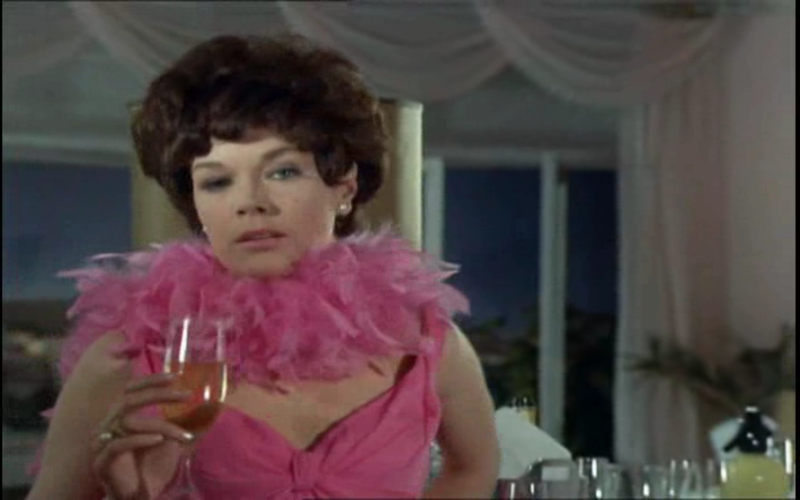 Wyngarde sounded charmed by Nicols and said everyone on the set liked her. 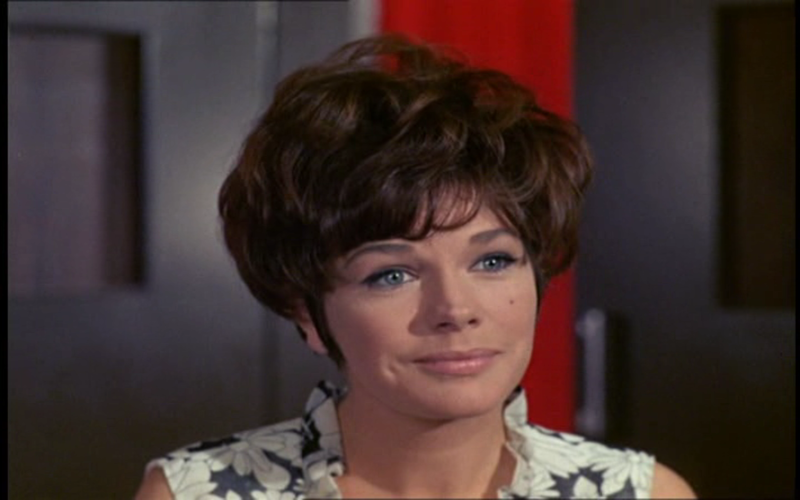 Later roles included Anna Sergeyevna in a 1971 adaptation of Ivan Turgenev‘s Fathers and Sons, and appearances in shows like The Persuaders and General Hospital, and had her own folk music programme on TV but Nicols was soon to give up acting; she married writer, Frederick Mullally and moved to Malta to concentrate on writing. She subsequently moved to the United States and recently contributed to the documentary Wanna Watch a Television Series? Chapter One: Variations on a Theme, where she remembered her time on Department S. Hobbies are said to include astrology and stamp collecting and when asked about her ambitions, said that if there is anything she really wanted to do, she invariably went off and tried to do it.